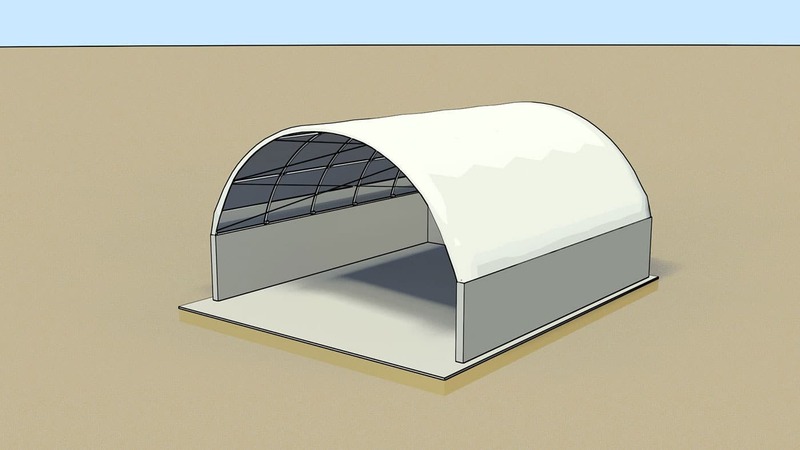 Guard-All Building Solutions manufactures a cost-effective selection of indoor swimming pool building structures that allow you to extend your swimming season to cover the whole year. 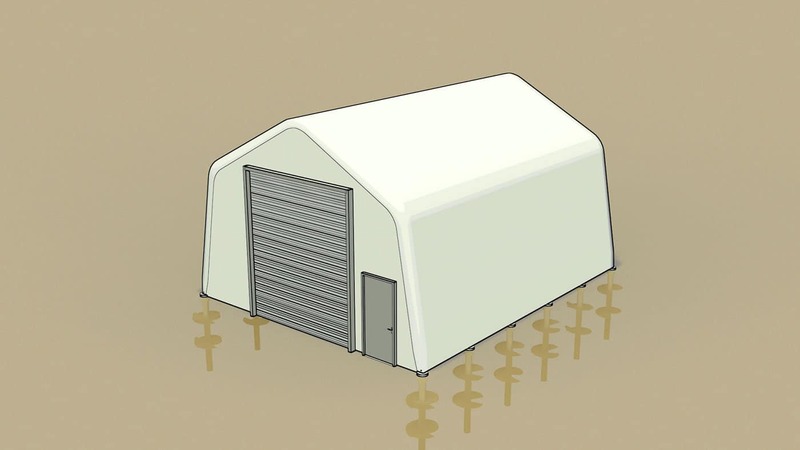 The speed and simplicity of fabric building construction will save you time and money over outdated stick built conventional buildings. 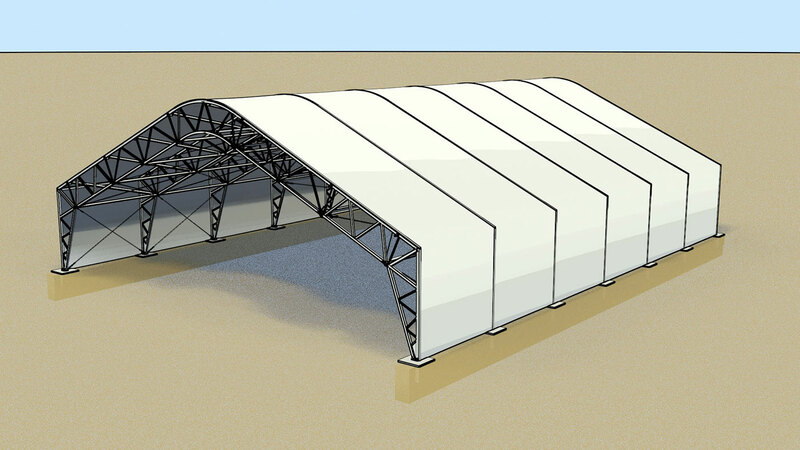 Our indoor swimming pool building structures can be used for indoor swimming pools ranging from smaller private pools to Olympic-sized pool complexes and everything in between. 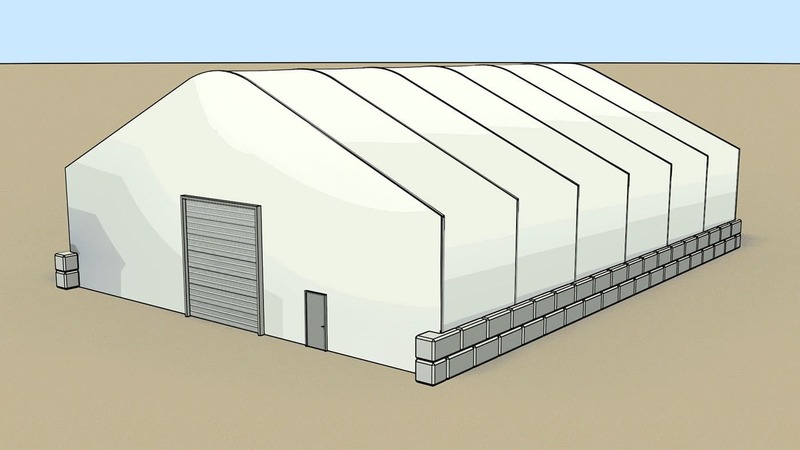 Guard-All’s buildings range in width from 30′ to 200′ and we can build them as long as you want. 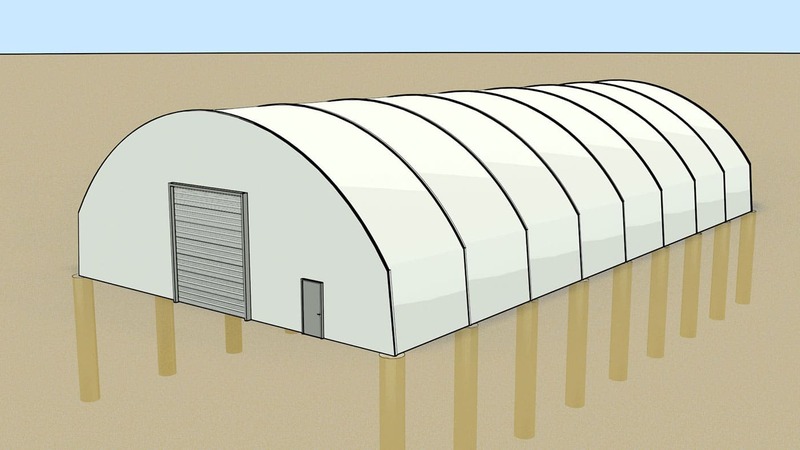 Corrosion potential with a covered swimming pool environment will challenge any metal building, requiring extensive coating protection and ongoing coating maintenance, but our durable galvanized steel frame and engineered HDPE membrane are guaranteed to last for years when you are working with corrosive chemicals such as chlorine.